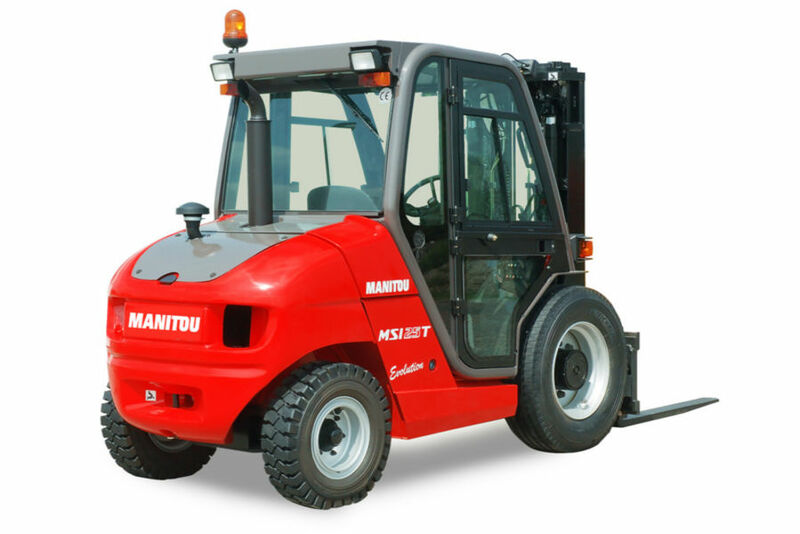 The MSI 25 is a versatile masted forklift truck, unique among its kind. It is designed specifically for the timber, paper and recycling sectors and can even find uses within the logistics sector. The hydro-static transmission combined with the powerful engine and two driven, large-diameter wheels all ensure precise, smooth operation. The MSI 25 comes equipped with a steering axle with an integrated cylinder for a sharper turning radius, allowing for more efficient maneuvering, to answer the ages old question of how to improve work site productivity on a daily basis. With the large number of attachments available this versatile machine becomes even more so, capable of handling, loading, unloading and storing longer loads. Standard maximum capacity is 2.5 tonnes, and can be equipped with masts to reach up to 7 m in lift height.